Who are the United Methodist Women (UMW)? 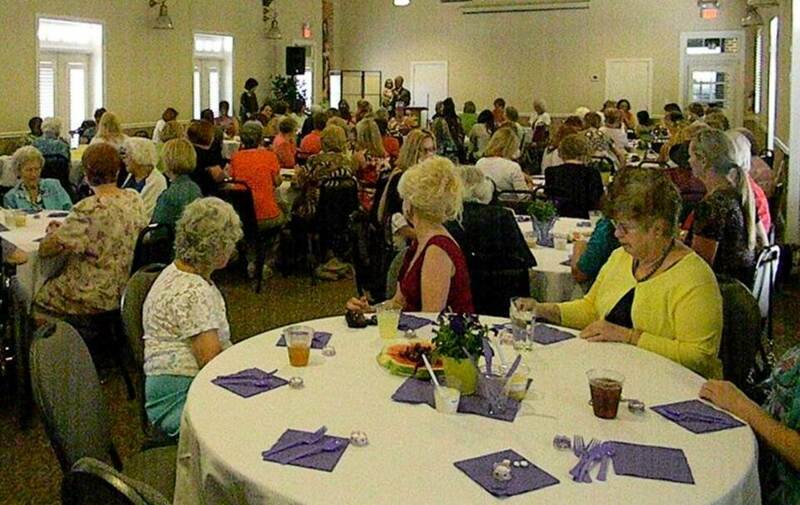 United Methodist Women is a membership organization comprising close to one million members across the United States. Any woman committing herself to the purpose of the UMW can be a member. The purpose of UMW is to know God and to experience freedom as whole persons through Jesus Christ; to develop a creative supportive fellowship; and to expand concepts of mission through participation in the global ministries of the church. Women are invited to be involved in leadership at the local, district, conference, jurisdiction or national level. By doing so, you become a woman committed to mission with women, children and youth. Why become a United Methodist Woman? United Methodist Women foster spiritual growth, develop leaders and advocate for justice! Members raise approximately $20 million a year for programs and projects related to women, children and youth in the United States and in more than 100 countries around the world! C.O.F.F.E.E. stands for "Christ Offers Forgiveness For Everyone Everywhere"
We are a multigenerational group of women intent on accepting anyone and everyone. We meet on the third Wednesday of the month, 6:30p in the Wheeler Room of the Education Building. Our current community mission is collecting for "Caps of Love". Find us on facebook for more up to date info:https://www.facebook.com/groups/umwcoffeecircle/. We are a group of women, ranging in age from their 20s to 50s. Some are very active in the church body, serving in leadership positions. Some are married, with children. Traditionally, they have met on the second Thursday of every month, during the school year. Our meetings are in the evening, on the church grounds, or in members’ homes. We participate in programs of the church, including the Rummage Sale. Community involvement is also encouraged, with group supporting the Christian Service Center and Relay for Life. Once a year we organize a weekend retreat. Our greatest focus is our shared commitment to Christ and support for one another. We meet the 3rd Thursday of each month at 6:30p in different homes or at the Church. 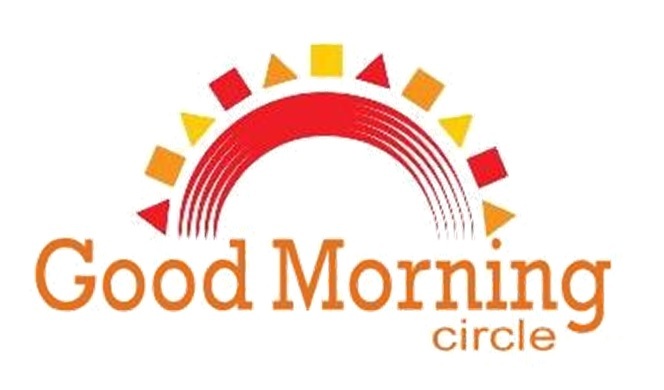 Meetings start with circle business and then a program (each month given by a different member). After the program refreshments are served. During the summer, there is little business and no program, just eating salads and desserts that are brought to share. In this circle the average age is 60+. Monthly, we help an individual in the church participate in the SHARE food program. 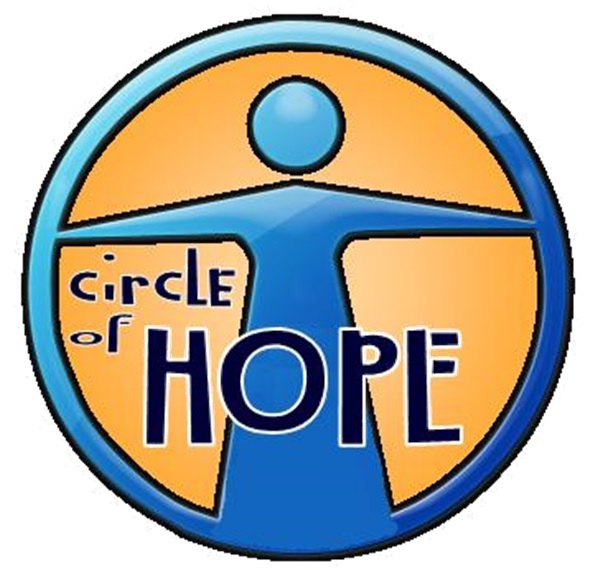 We give to many charities, local and abroad, and participate in the World Thank Program. We are very active with the UMW rummage sale and do other projects such as making food baskets to give to the Christian Service Center for the elderly in need. Yearly, we go on a weekend retreat to a local camp for a full weekend or meeting at the church for Friday night and Saturday. Speakers come in from other churches. This event is a special time of sharing, learning and laughter. 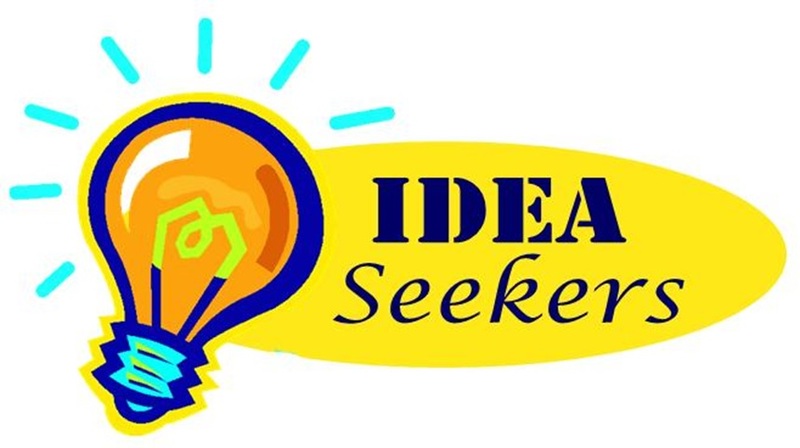 The Idea Seekers is a group that cares for each other in a close way and we always welcome new members to come and join. We share in the good times and in the bad. We meet every 2nd Wednesday of the month at 10:00am at the church. Some of the activities we participate in are the rummage sale, a monthly Spiritual Uplifting Program, Reading Program, make lap quilts for residents in local nursing homes, contribute food to the Ronald McDonald House, Sunshine Fund, send out get well cards, visit the sick, and call those who haven’t been seen in church for a while. We also encourage and support each other according to individual needs. This means not only for those in our circle, but for all whom we come in contact with during the course of each day. 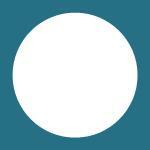 The average age for this circle is 80.